As Cornwall’s unitary authority, building a strong evidence base is a vital part of making decisions about public services, allocating funding and developing bids. 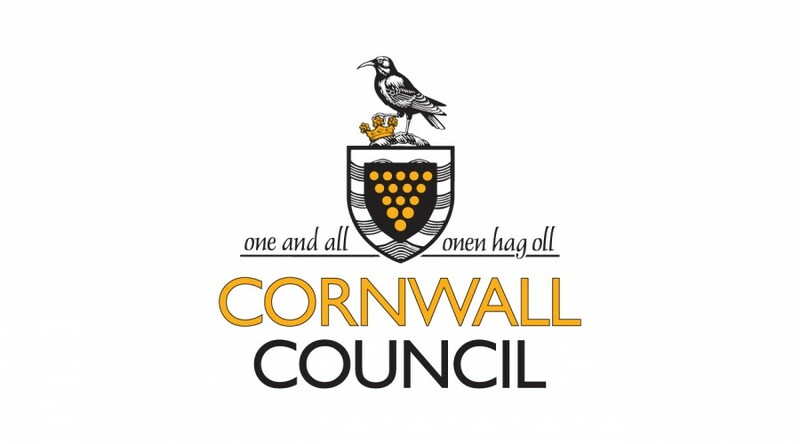 Cornwall Council is keen to ensure the views of local people are heard, and it carries out many consultations with the public, service users, businesses and local organisations. From finding out people’s views on the future of retail in certain towns, to providing insights into adult social care needs, PFA Research have conducted many research projects for Cornwall Council and its family of companies over the years. The research methodology is often dictated as part of a stringent tender process, to meet public requirements. The tools we have used range from quantitative online, postal and telephone surveys, to in street face to face interviews, to in depth one to one interviews – sometimes with vulnerable members of society, for which all our researchers are DBS checked and sensitive to people’s needs. Being an independent research company, our research is carried out very carefully to maintain quality and integrity in the data. We also use our local knowledge and supplier base to great effect. Further analysis and weightings are used to ensure results are representative of the sample population and stand up to public scrutiny. All research is published publicly and used to support the decisions made by the Council on how to deliver public services and what it needs to plan for in the future.